Are you looking for somewhere to hold your conference in Lancashire? 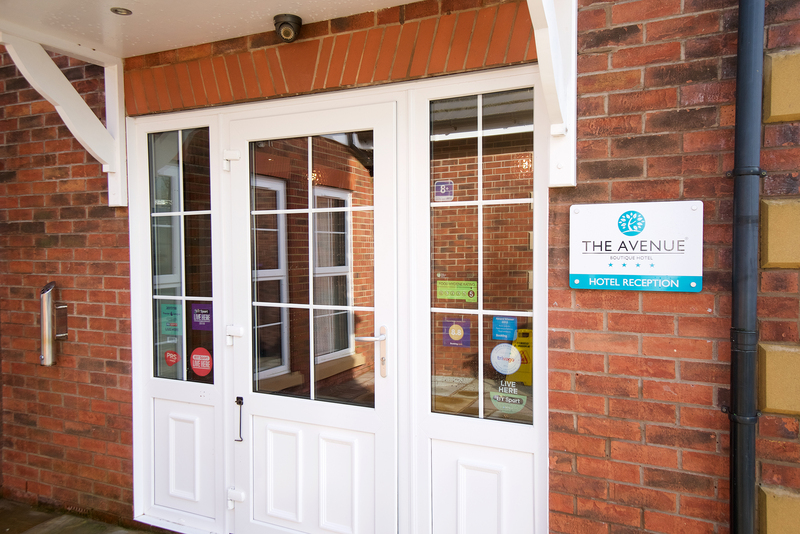 The Avenue Hotel is the place to do your Conference Centre Hire in Lancashire! We are ideally located just outside Blackburn but without the distractions of the big city. Your guests can really focus in our facilities close to the forest. Our fantastic staff make sure that every customer leaves our hotel happy and satisfied with their experience and we will help you every step of the way with your corporate event, whatever shape that may take! 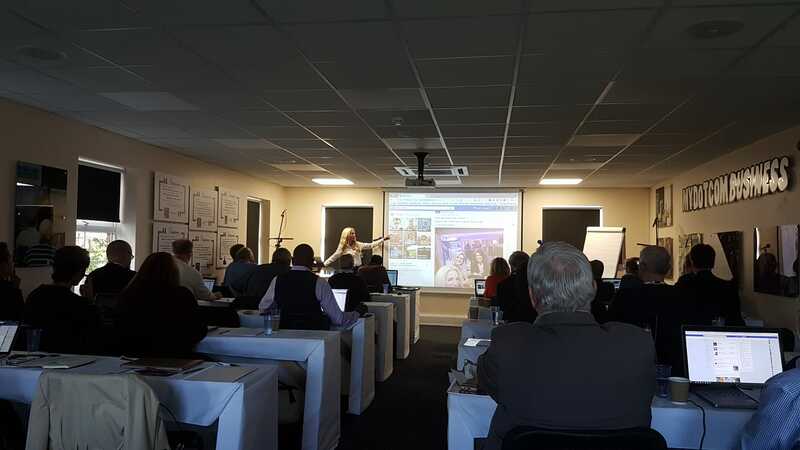 We have fully equipped rooms can seat more than fifty people and have projectors as well as other software, which we can adapt to what you need. We also provide corporate rates for the stay of your guests. Our double and twin rooms come with free, fast and reliable Wifi as well as ensuite bathrooms so you and your guests could watch a film on our TV, research their presentation or have a well-earned bath. If you decide you would like some delicious food to refuel then we offer a buffet selection to meet your needs or we can arrange a rate for food in our restaurant and bar. We can adapt to suit all budgets from £5-10 per head or more and even create a personalised menu for you! Our restaurant offers both delicious traditional English meals as well as pizzas. If you and your colleagues want to relax after long day discussing, debating and training then you can treat yourself to our fabulous high-quality gin selection in the bar. All our rooms come not only with central heating but air conditioning so you won’t be able to tell whether we are in the middle of a heatwave or if it is snowing outside! We have repeat customers who are completely satisfied with our stellar service. One example is My dot com business, who come to us for all their corporate and business events including accommodation and food.